Visit AmericanMuscle at the Carlisle Ford Nationals! 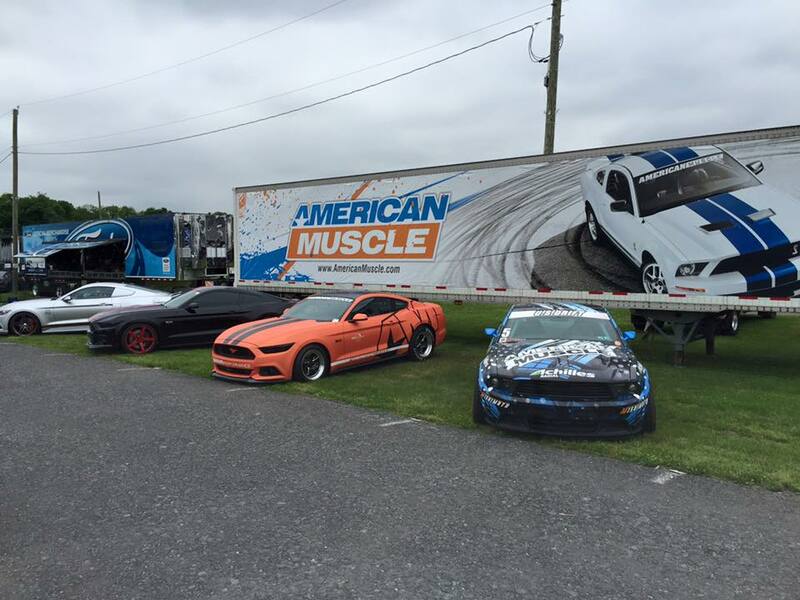 This weekend, AmericanMuscle is coming to you live from Carlisle, PA at the Ford Nationals! 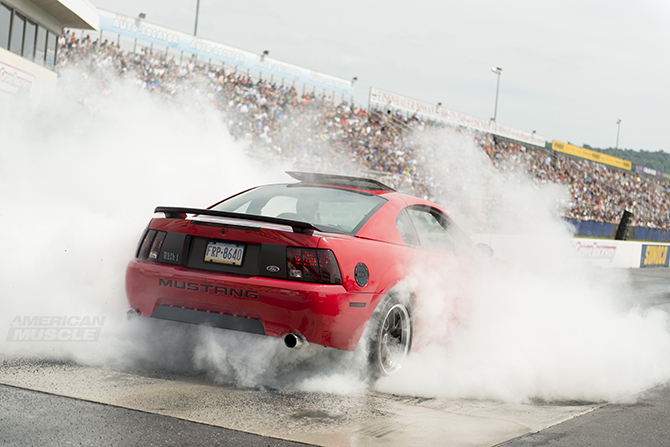 The 2014 AmericanMuscle Car Show gave way to an amazing gathering of Mustangs, people, and events with the Roush Burnout Contest being one of the most talked about! 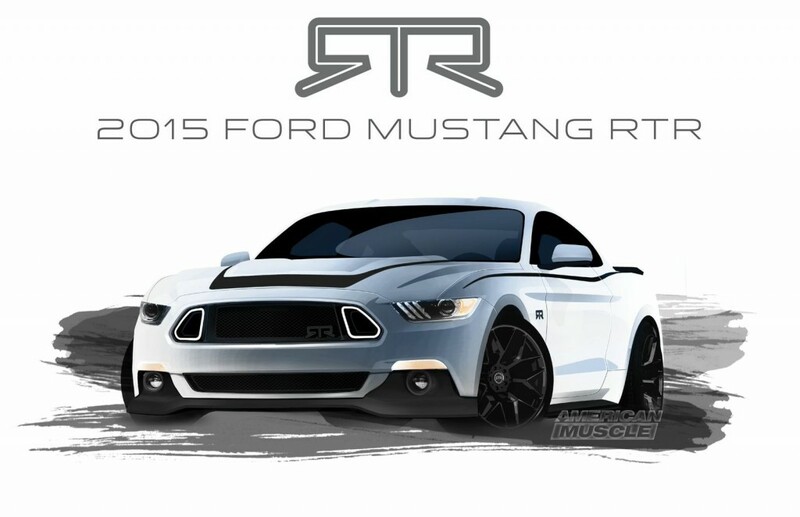 Professional Drifter Vaughn Gittin Jr. has revealed his 2015 Mustang RTR at the AmericanMuscle Car Show. The 2014 AmericanMuscle Car Show is This Saturday @ Maple Grove Raceway! This Saturday August 16th, 2014 is the AmericanMuscle Car show at Maple Grove Raceway with a record number of Mustangs! 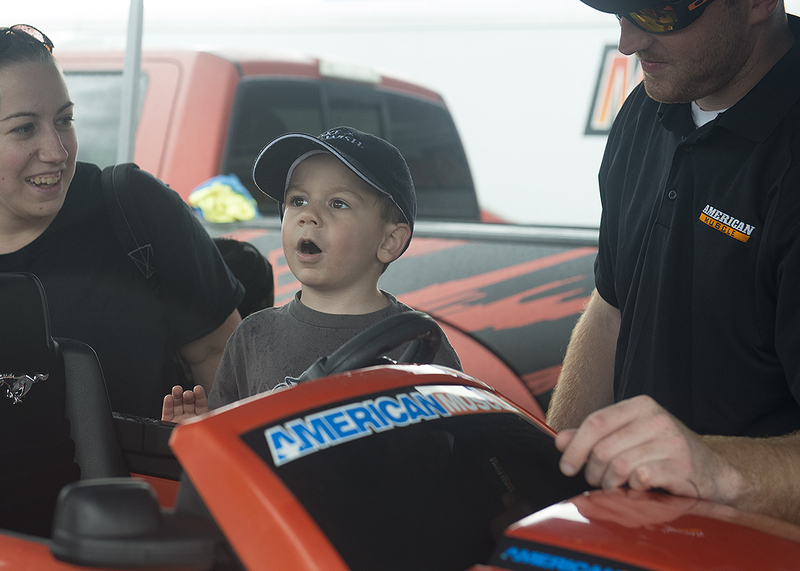 While MMD was busy giving away their supercharged 2014 GT at the Charlotte Motor Speedway, AmericanMuscle was capturing all of the action. Dave walks you through the Mustang’s 50th Birthday and covers some of the most exciting parts of the extended weekend celebration. MMD has announced at the celebration down in Concord, NC that they will be giving away Project MMD in August! 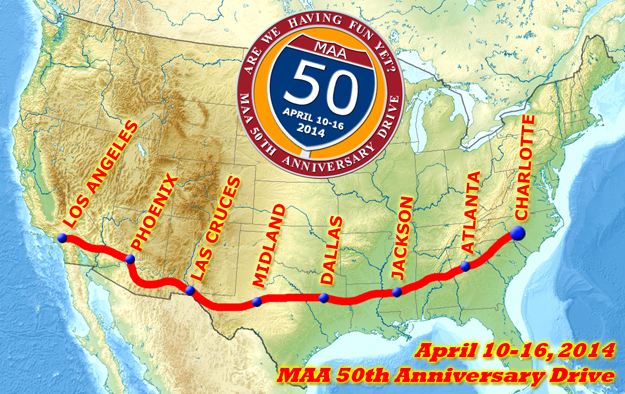 Stay tuned in to the blog and AmericanMuscle’s facebook page as we’ll be celebrating the Mustang’s 50th birthday all weekend long and bringing you updates from the event. Today was the first day of the Mustang’s 50th anniversary extended weekend that so far has been filled with racing, sunshine and of course, rows upon rows of Mustangs.